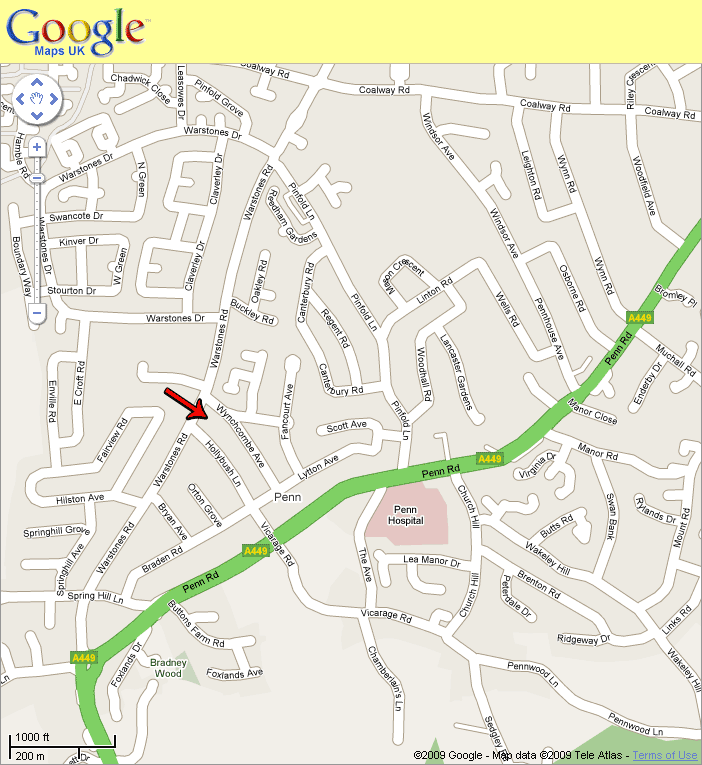 Our church can be found on Warstones Road in Penn, Wolverhampton, between Wynchcombe Avenue and Hollybush Lane. The church has its own car park which has been recently resurfaced. The entrance is off Wynchcombe Avenue. Please avoid parking on the grassed areas, and consider local residents when parking on the road is necessary. The church is served by bus services running along Warstones Road (No. 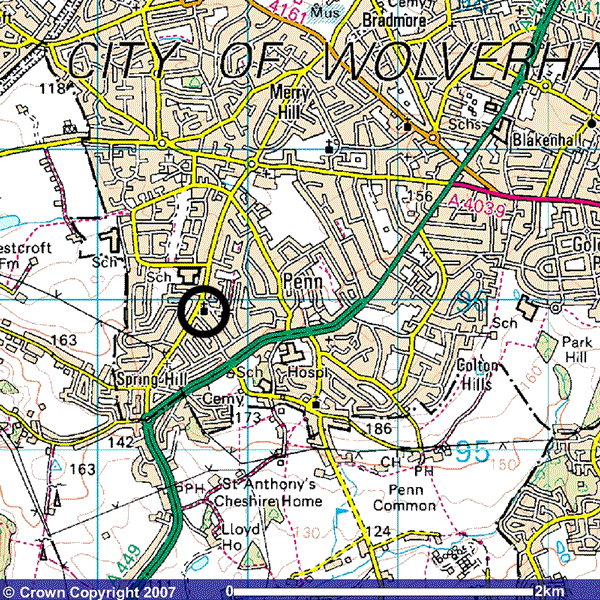 4) and the A449 Penn Road (255, 256 (ask for the Holly Bush)). The Network West Midlands website gives information on bus timetables and other options (link opens in external website, to return to this page press backspace on your keyboard or click the "back" button on your browser). If you have a mobility problem the Ring and Ride service can help, although please note that there is no longer a Ring and Ride service on a Sunday. Further information about Ring and Ride and other options are described on the mobility page of the Network West Midlands website.